Make sure you select the correct operating system for your computer before download the driver. 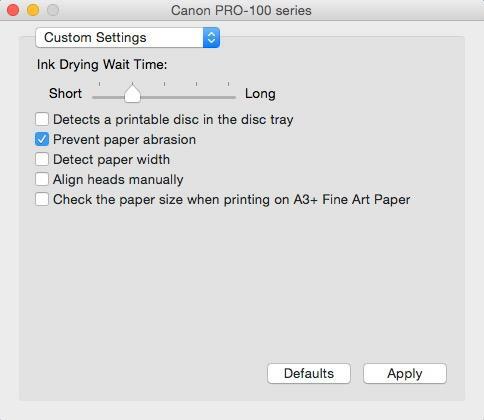 The settings required must be applied to the Printing Preferences page. Please see the illustration below. Or alternatively if familiar with the use of printers, the Quick Setup Guide below. Click Settings Icon Bottom far left . 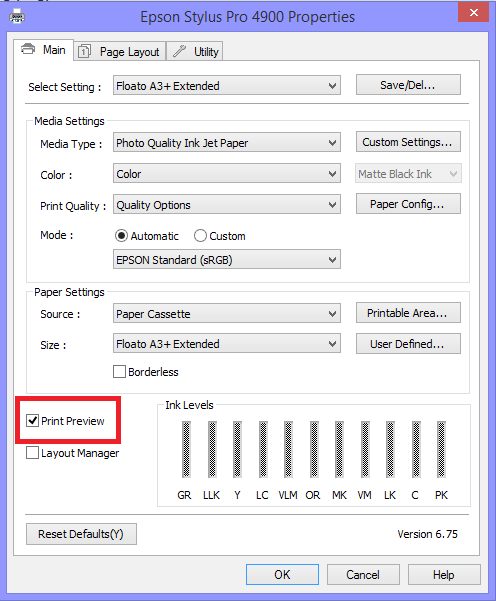 To print a larger manually select A3+ Borderless in print setting on your Computer each time you print still keeping the thick paper setting, which is always required. Should you decide to use Photoshop in order to create your own images please find a Template below. The sizing is 329 x 483 mm. 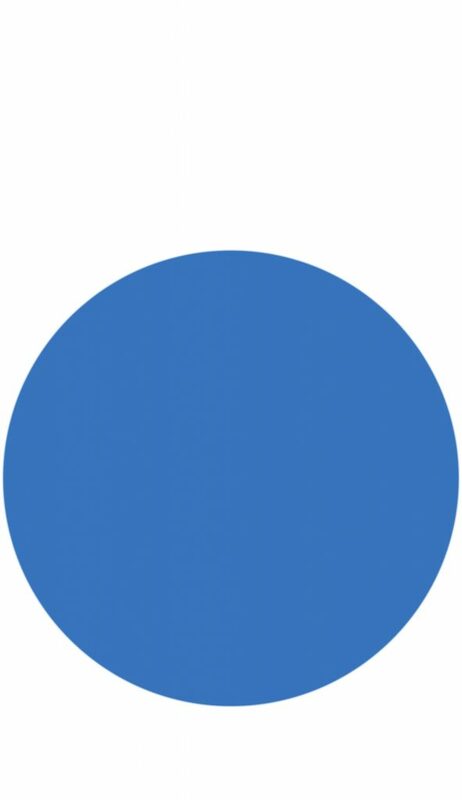 You will need to double click on the image to see the surround. Please note unplugging your printer may remove the settings. Should you decide to use Photoshop to create your own images please find a Template attached below. The sizing is 329 x 483 mm. You will need to drag and drop the image to see the surround. 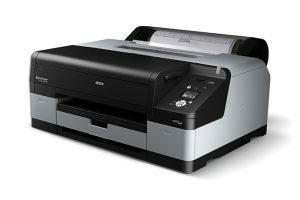 First please click on the link below and download the latest driver for the Printer. 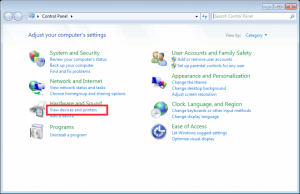 Make sure you choose the correct Windows operating system for your computer before downloading the driver. These appear on the left hand side. Once installed follow the instructions below. 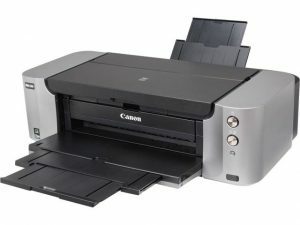 It is also extremely important to use a lead at all times to connect your printer to your computer. Wireless connection is unsuitable for transmitting large files. 3. Click Control Panel. The screen below will appear. 5. 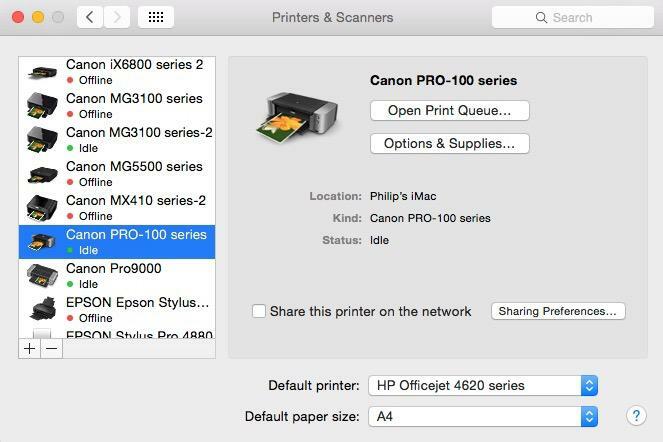 Right click on your printer and choose Printer Properties from the list. 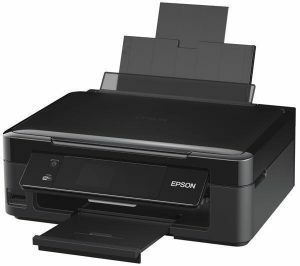 Epson Status monitor may appear: Click Do not display this message again Click Print. 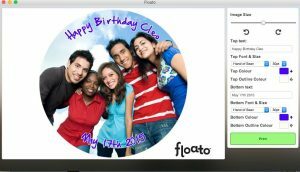 Once you are used to printing Floato™ Photo Balloons, you can experiment with the settings and go for “Highest Quality Print” but the above are the settings we recommend you use. Going for Highest quality will increase ink usage drying time and may mark the balloons. Carefully open vacuum bag just prior to printing and store un-used balloons flat. If you do not use the entire contents, store flat preferably with a weight covering the side edges of the balloon. Never expose Floato™ Balloons to the sun or high temperatures before printing. Warning: Before printing the first balloon of the day, especially on hot day, (The same with a new printer) always ensure you print the reverse paper side of a balloon once (with the arrows pointing downwards). 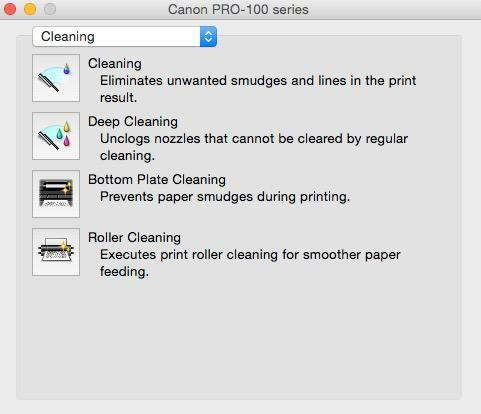 This is important, as the inkjet heads can be clogged when the printer has not been used and this can cause marks. Normal Printing: Place balloon into printer with Arrows pointing downwards and with The blank printable surface facing you. Download the Apple or Windows version from Floato™ website free-of-charge. Install on computer as directed. Printing is done from “your” computer – not remotely. “Drag” your photo (jpg) into the display window. Type your message in the “Top Text” and “Bottom Text” boxes. Choose from 5 different fonts. Choose the colour of the text and its outline by clicking on the “colour picker” – top and bottom text can be different fonts and/or colours. The colours can also now be replicated in either box by using the arrows next to the colour boxes. Click “Print” – the big green bar at bottom right. 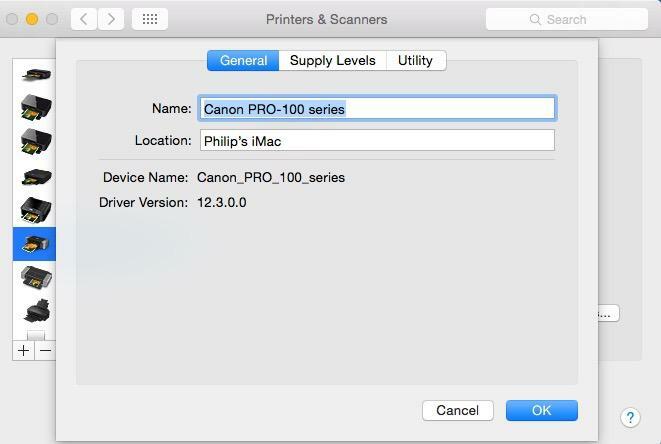 Select correct printer and check settings. 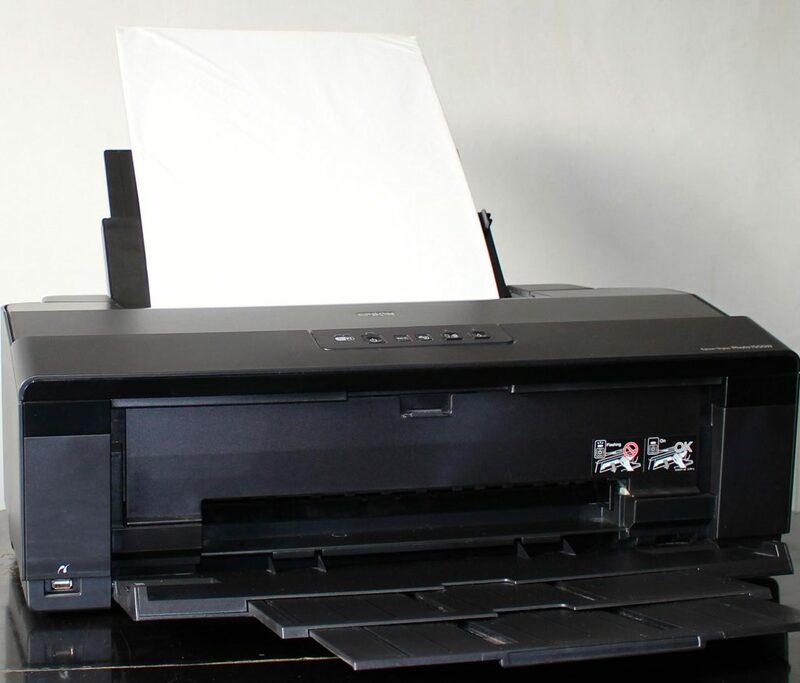 Remove the balloon from the printer tray after the printing is complete. 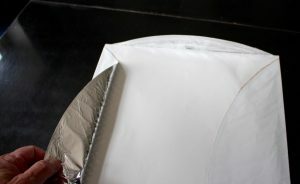 Slowly and gently peel the top sheet from the folded balloon. 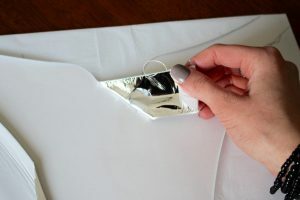 Carefully unfold the balloon “flaps” from the carrier paper and gently remove the paper from the balloon. Inflate, attach a ribbon and enjoy your balloon! Should you decide to use Photoshop to create your own images please find a Template attached below. The sizing is 329 x 483 mm. You will need to double click on the image to see the surround. Your new stock of photo balloons balloons has a new improved lighter coating and you will be able to print faster and more economically. These balloons float straighter and stay up longer. 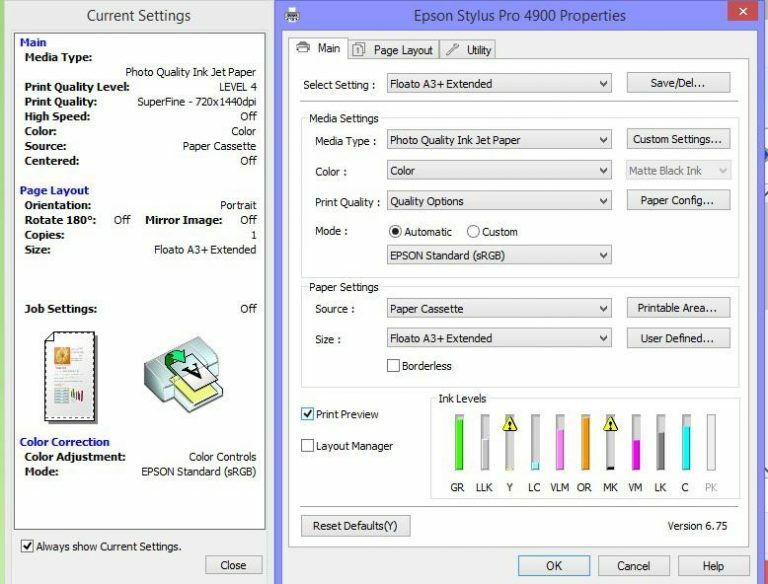 You must however change the settings for your Epson Stylus Pro 3800 / 3880 printer. 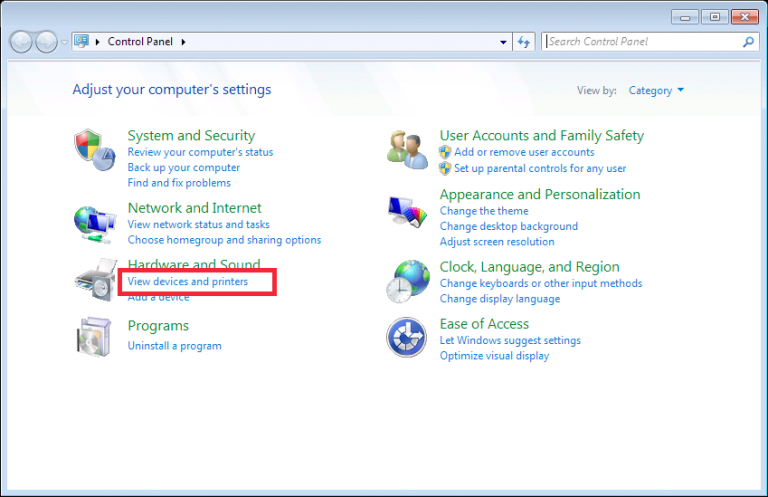 The settings you require are clearly shown on the following pages. 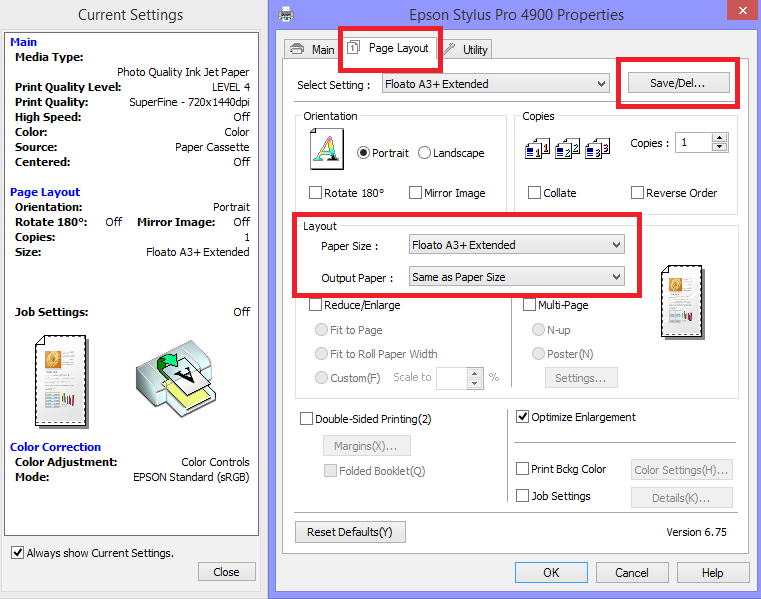 These settings are applicable when using Epson SP 3800/3880 with Matt Black Ink. make sure you have the latest driver installed. The following settings are not optional and must be used at all times. 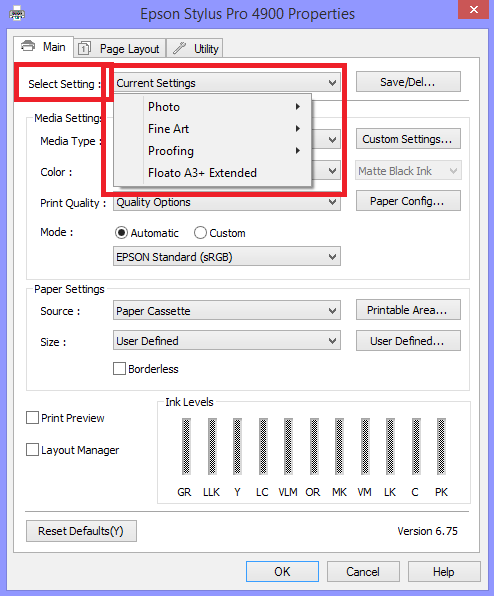 Changing any of the following settings could result in damage to the balloon and possibly damage to the printer. Please go back to the Main Tab, click on Save/Del on the top right corner and save the settings as Photo-Balloon. Each Photo-Balloon has been individually vacuum packed and sealed into a clear packet. Safety First – Plastic bags can be dangerous. To avoid danger of suffocation keep plastic bags away from babies and children. It is essential that the vacuum pack is not opened until immediately before printing. The Photo-Balloons need to be placed into the Auto Sheet Feeder. Slide the edge guide to the left to allow the Photo-Balloon to fit in. Whit the white printable area facing towards you and the leading edge as indicated by the two arrows on the back facing down, place it into the paper slot. Now adjust the left edge guide to the left side of the Photo-Balloon. 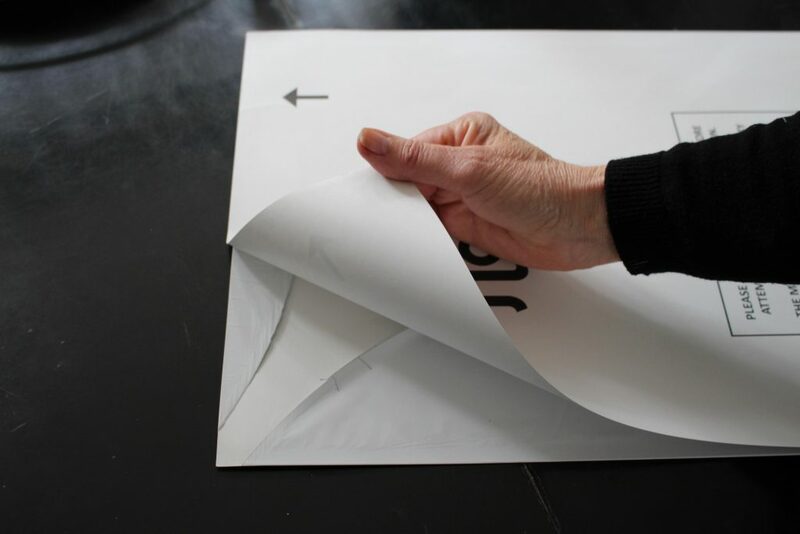 The Photo-Balloons have been designed with a leading edge, which is the top sheet of paper extending 3mm further than the balloon. 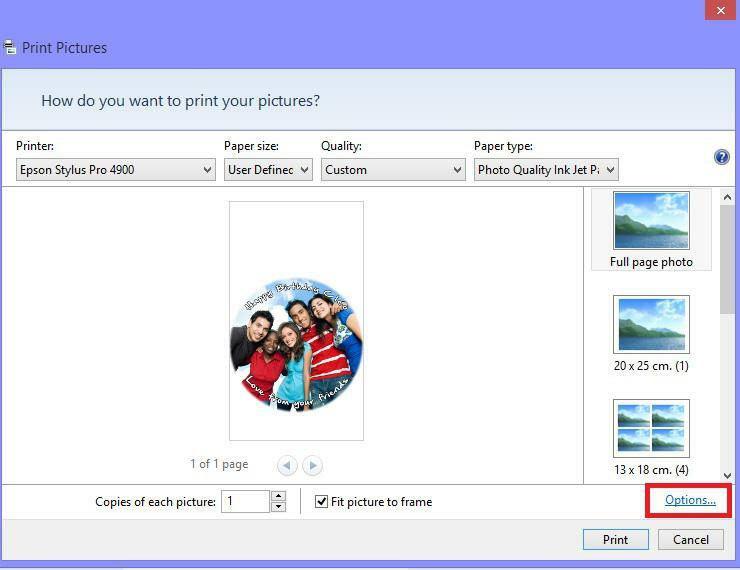 This end is the top of the Photo-Balloon and where the top of the image must be printed. Ensure that you open the bag carefully with scissors and avoid cutting in the balloon. Carefully and gently remove the contents from the bag. Two arrows indicate the top end of the balloon that must be feed into the printer. 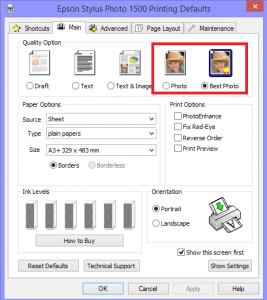 • The Photo-Balloons need to be placed into the Auto Sheet Feeder. • Slide the edge guide to the left to allow the Photo-Balloon to fit in. • Whit the white printable area facing towards you and the leading edge as indicated by the two arrows on the back facing down, place it into the paper slot. • Now adjust the left edge guide to the left side of the Photo-Balloon. The following settings are not optional and must be used at all times! 1. 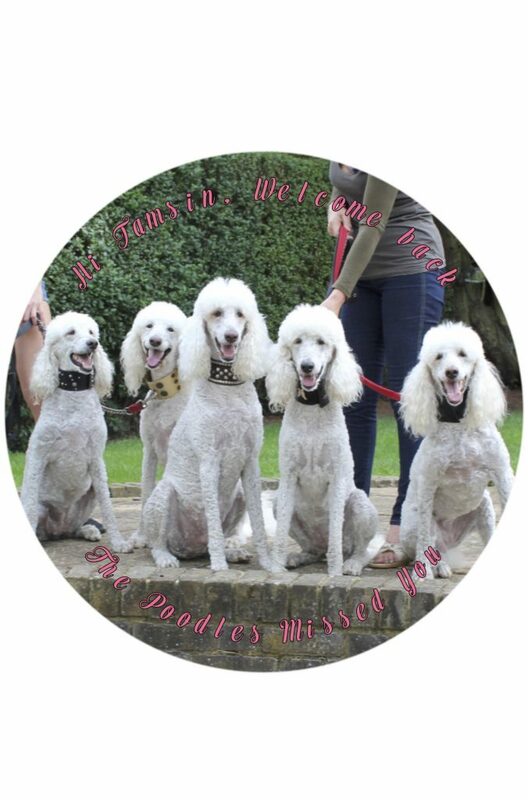 You will need to use the Template included in order to position your image in the correct place (You will be able to do this in Photoshop). 2. 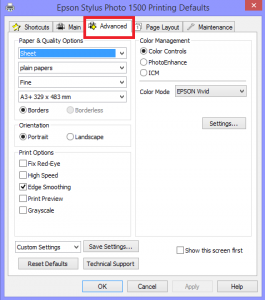 First open the image and click on Print in the Menu, and then click Print again. At this time leave “Current Setting” as this needs to be done last. 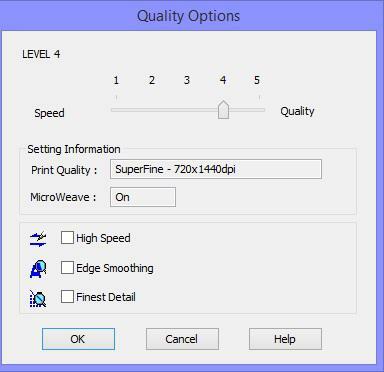 At Print Quality select Quality Options from the list. Recommended qualities are 2,3 and 4. Make sure that all 3 options below are off / un-ticked. 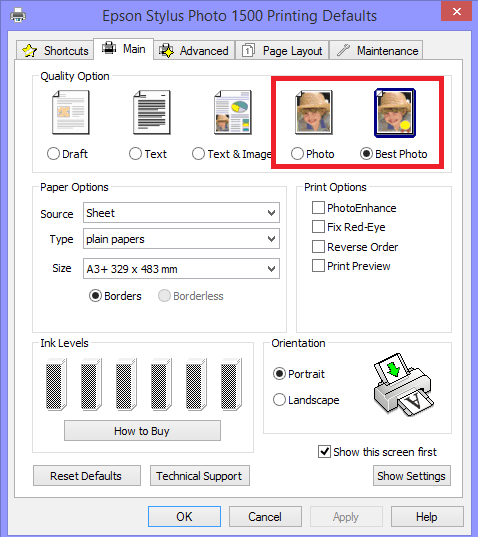 Please ensure that for each and every image selected you return to Printer Properties to select Saved Settings before you press Print! 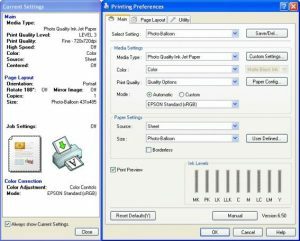 On the Epson SP 4900 it is essential to also manually set the Platen Gap using the printer’s menu prior to printing a Photo-Balloon. 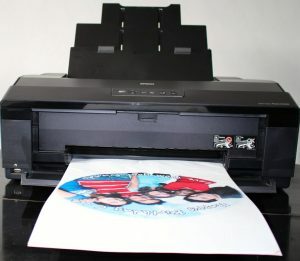 Always make sure that the “Platen Gap” is set correctly before feeding the Photo-Balloon into the printer. 1. 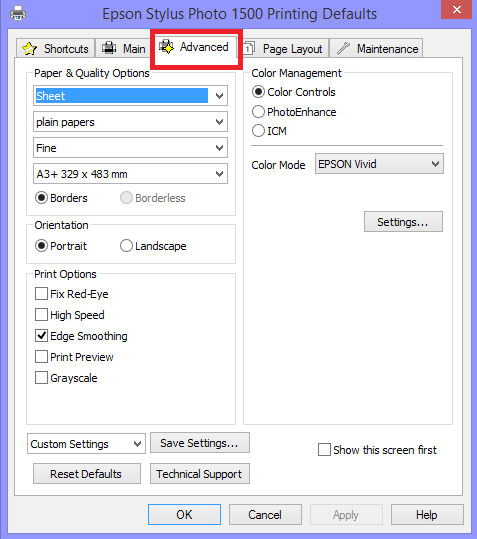 Press Menu (right arrow) to enter the printer’s menu system. 2. 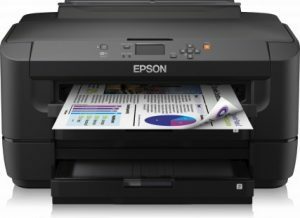 Press on Printer Setup. 3. Press on Platen Gap. 4. Use the buttons to change the setting to WIDEST. 5. Press OK on WIDEST to confirm. 6. Press three times the left arrow to go back. 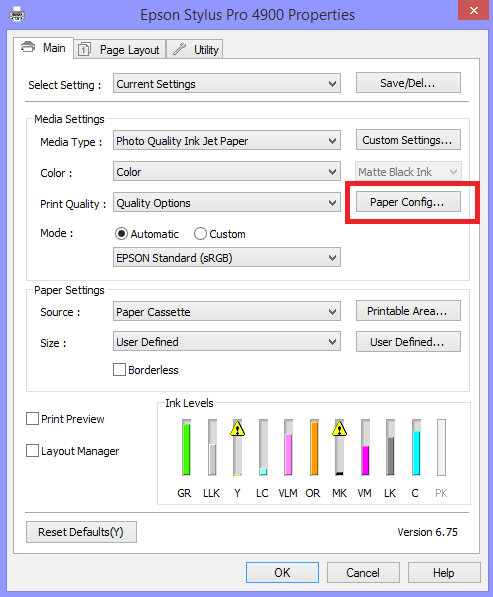 We have noticed that the default settings on the printer may sometimes differ. Please go through the following checklist and make sure everything is set correctly. 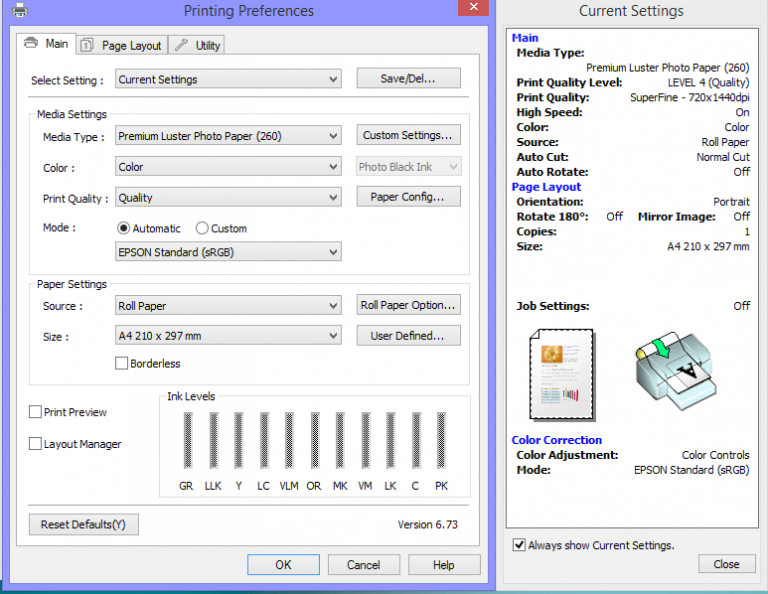 Press > Menu to enter the printer’s menu system. Press > on Printer Setup. Set Page Line to OFF. Go back to the main menu and select Paper Setup. 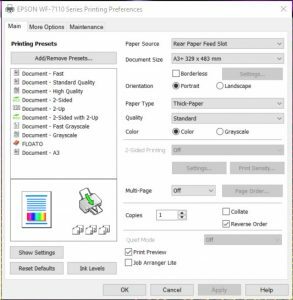 Select Paper Type and make sure No Paper Selected is ticked. Go back to the main menu and choose Print Head Alignment. 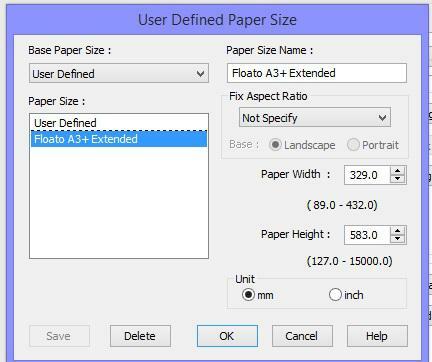 Choose Paper Thickness and set it to 60 mil. 4. 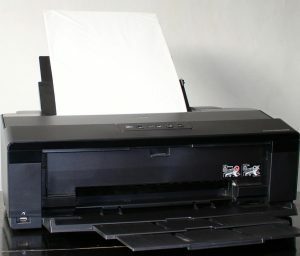 Open the protective plastic bag just prior to printing. 5. 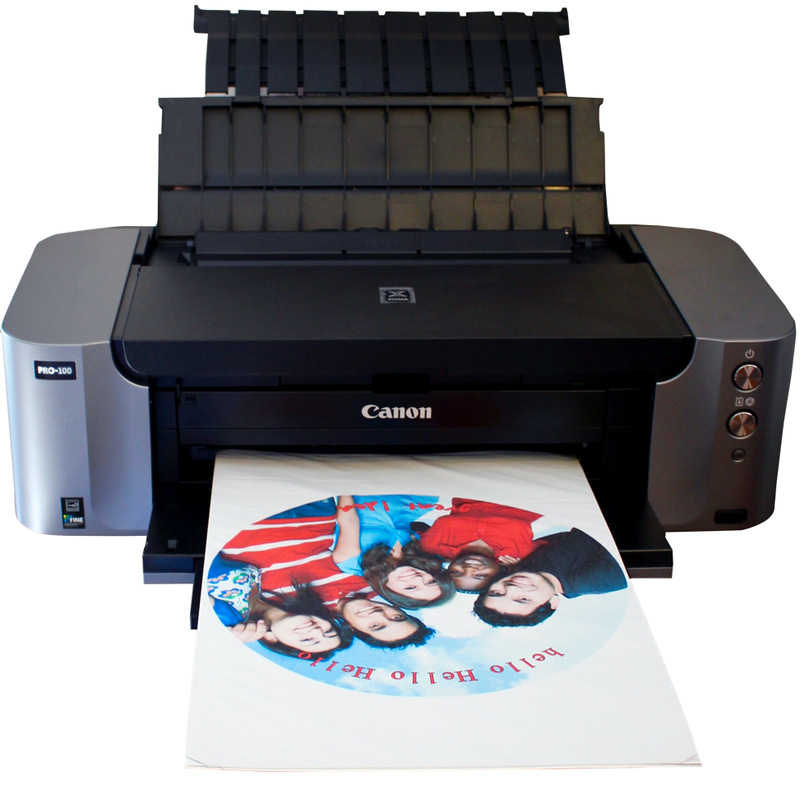 Place balloon into printer with arrows pointing downwards and blank printable surface facing you. In Preferences click on Maintenance then Custom Settings. Tick Only Detect Printable Disk and Prevent Paper Abrasion. Next a Window Appears. 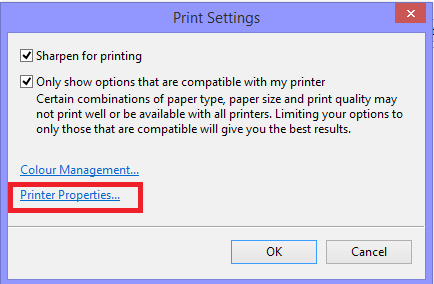 Apply Settings to Printer Click OK.
Then Printing Preferences Window Appears Click OK.
Now Click On Preferences Again. In Commonly Used Settings: Select: Photo Printing and Save Below as “Floato” An Icon will appear. 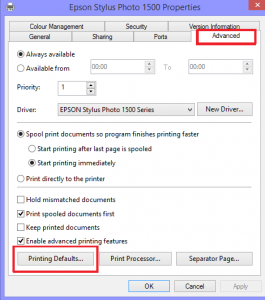 Check Borderless Printing remains Un-Ticked and all settings are correct. 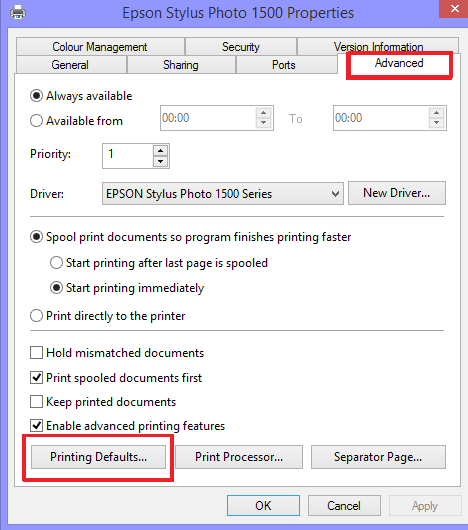 Then tick Always print with Current Settings and Click OK.
A window will appear to Confirm use of these settings in the future: Click OK.
Place balloon into printer with arrows pointing downwards and blank printable surface facing you. 1. Download the Apple or Windows version from Floato™ website free-of-charge. 2. Install on computer as directed. 3. 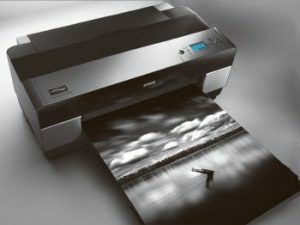 Printing is done from “your” computer – not remotely. 4. Click on the App. 5. 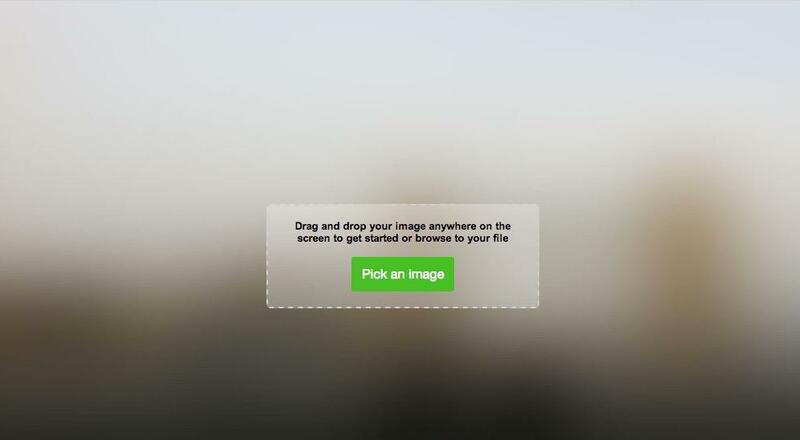 “Drag” your photo (jpg) into the display window. 7. Type your message in the “Top Text” and “Bottom Text” boxes. 8. Choose from 5 different fonts. 9. Choose the color of the text and its outline by clicking on the “color picker” – top and bottom text can be different fonts and/or colors. The colors can be replicated in either box by using the arrows. 10. Click “Print” – the big green bar at bottom right. 11. 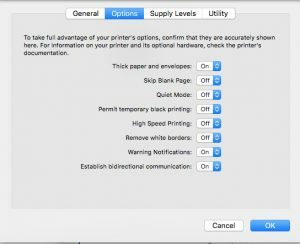 Select correct printer and check settings. 13. 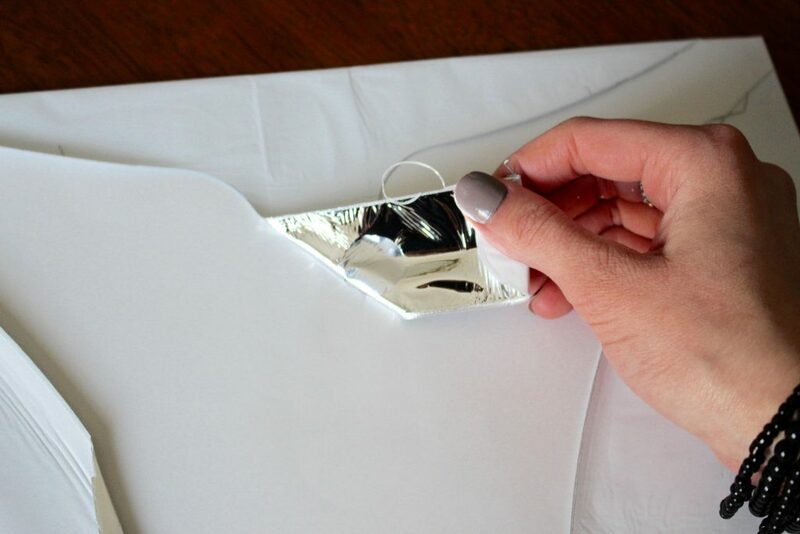 Slowly and gently peel the top sheet from the folded balloon. 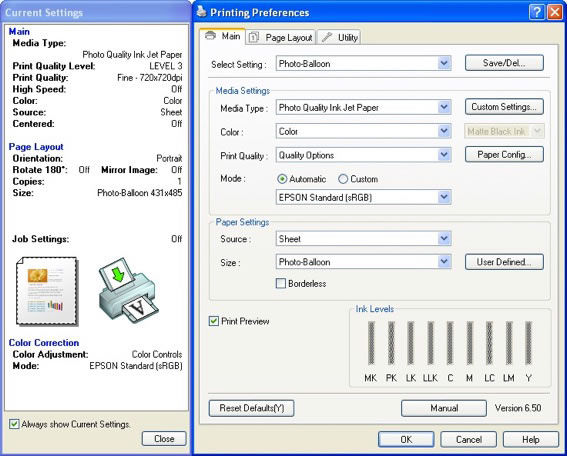 In printers and scanners Select Options then Supplies then Select Utility. Next go to “Help” which you will find at the top of the app on Windows, and at the top of the screen on Mac… and clear cache. This will remove unwanted data and give Floato™ a fresh start. Now reopen you app, which is now ready for use. 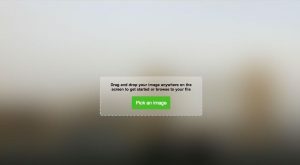 Should you have any problems with the app not creating the full image or loosing lettering, you can generally fix this by slowing down the app to work better with your computer. 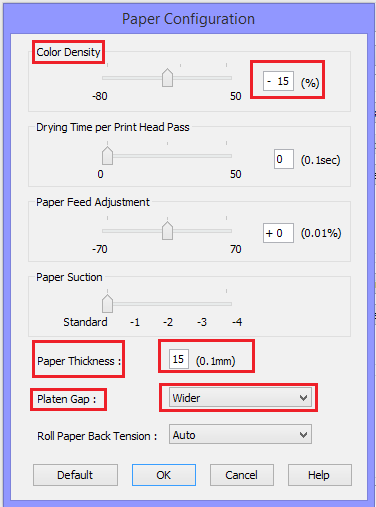 Go back to “HELP” and click on “My print has an incomplete image?” where you can increase the dwell time in milliseconds. When using the templates you can hugely increase the amount of letters you can type into the boxes by simply selecting a very small size of type first, and then enlarging the size. It will all then appear in the box.